It can be tempting to look at getting a whole new kitchen, but sometimes that isn't possible. Perhaps the cost is just too high, or the kitchen you already have is the best fit for the space it is in. But that doesn't mean you have to settle for old and tired units - new kitchen cabinet doors and drawer fronts can give you the look and feel of a brand new kitchen for a fraction of the cost. 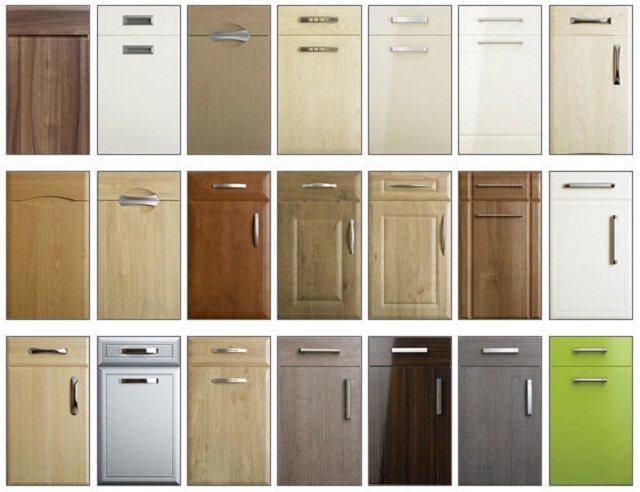 We can provide a complete kitchen update to blend your new doors and drawer fronts with your chosen colour scheme. Over our years in business we have been contracted to fit out many full kitchens including the appliances, tiling and even the decorating, however by far more people have asked us to just replace the doors to the units, the worktop surfaces and some of the appliances. This is a much more affordable option compared to having the complete kitchen refitted. 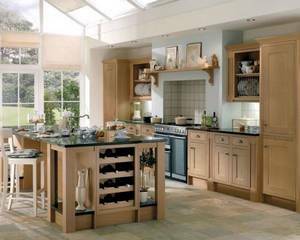 A typical kitchen refit can cost as little as £2995, and carries the same guarantee of high quality workmanship as our top-of-the-range custom joinery work. If you haven't seen anything then why don't you pop into the showroom when you can relax with a coffee and look through the brochures at some of the doors and worktops. The next step would be to arrange for a home visit and survey where we can make sure it's all going to come together just the way you had dreamed of.